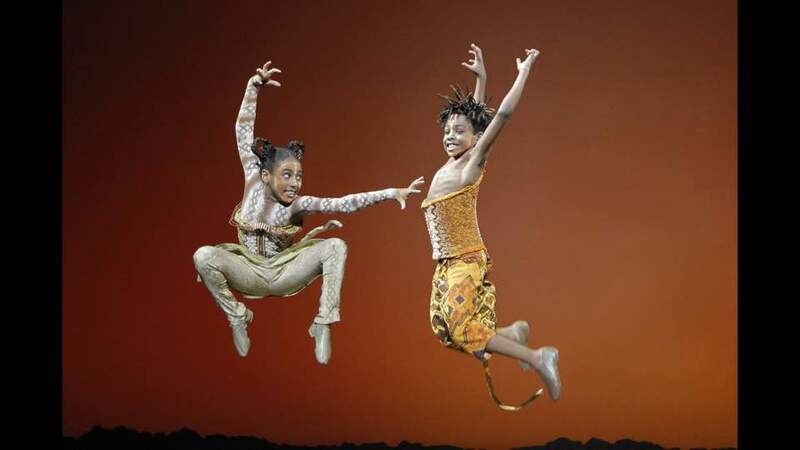 Kailah McFadden and Niles Fitch. 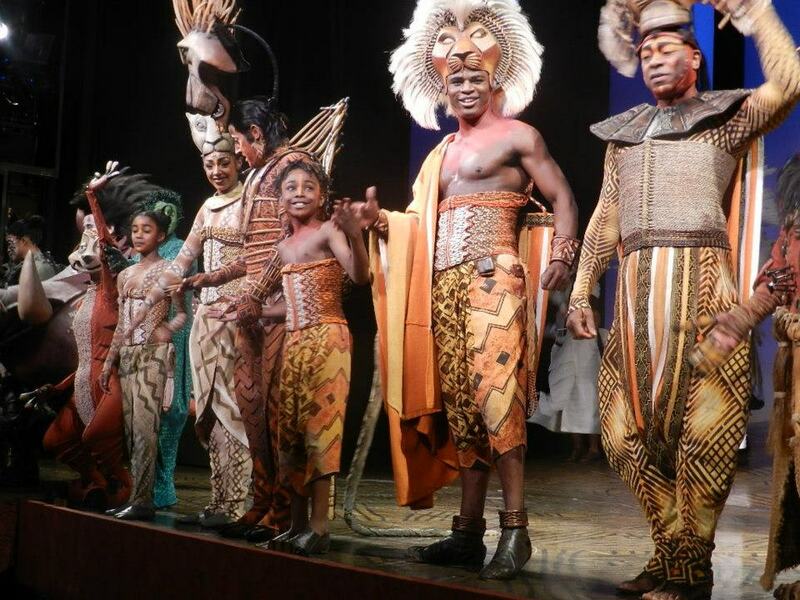 Niles performed on stage at the 6000th Lion King Broadway show! 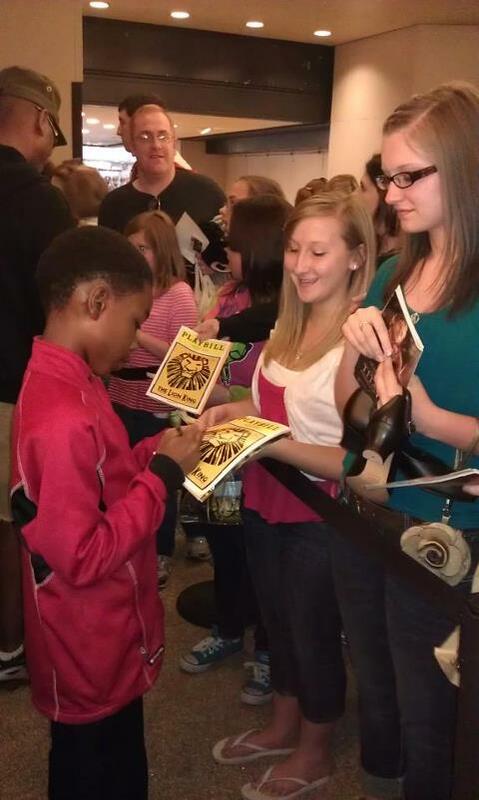 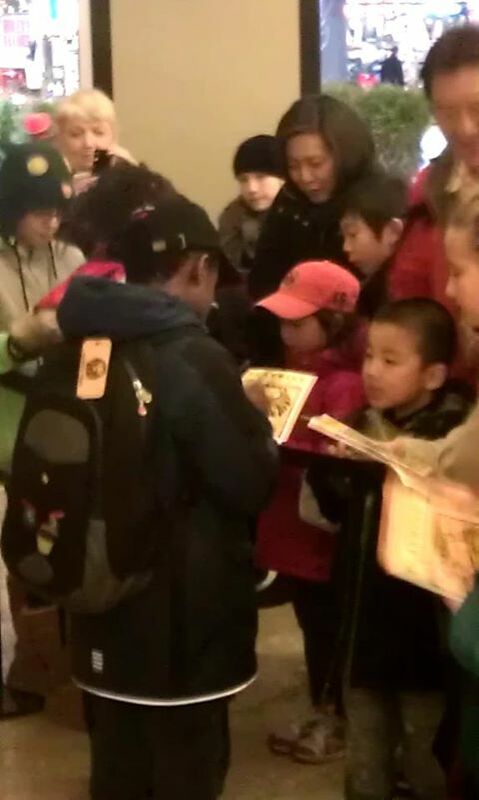 “We signed playbills after the show!” — at THE LION KING at the Minskoff Theatre. 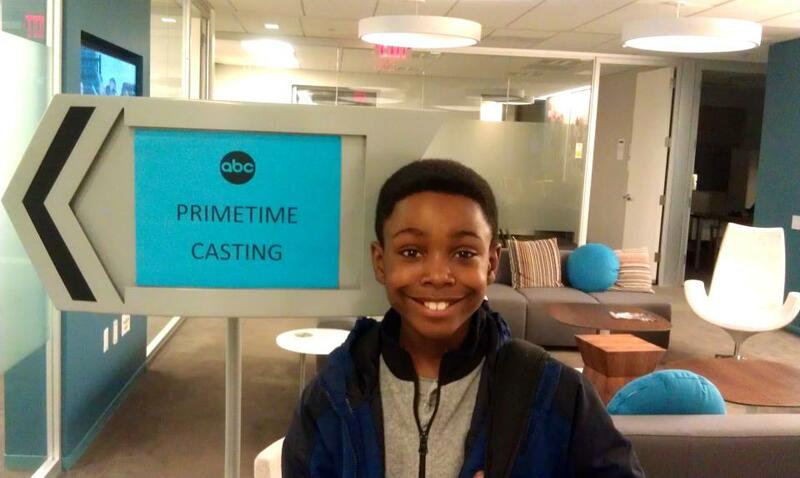 Niles wants to ultimately star in his own television show and he works diligently to make this dream a reality. 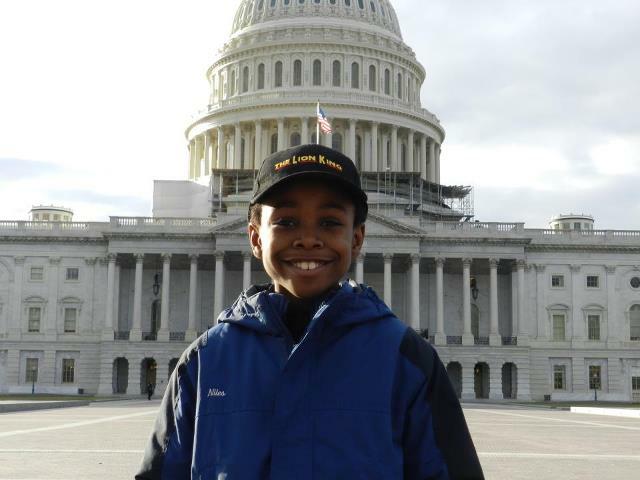 Despite his rigorous schedule of piano, dance, acting, and vocal instruction, he maintains his gifted and talented academic ranking and is excited to be in 5th grade. 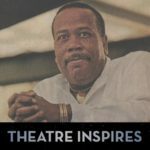 In his spare time, he loves playing video games and basketball, drawing and sketching, visiting amusement parks, and enjoying his IPAD. 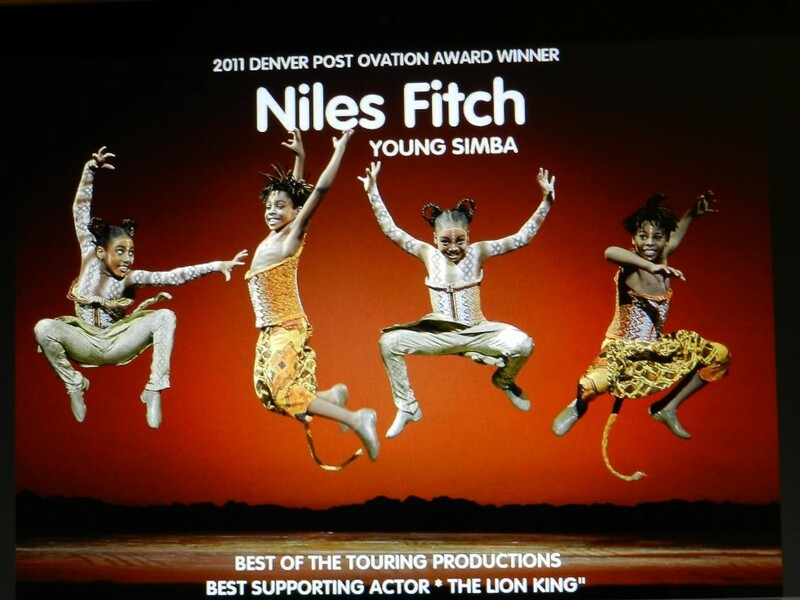 Niles has been covered as a fresh face and rising young Black star by Young Black Starz, the premier source for the latest news on favorite and up and coming Black star kids, teens, and young adults. 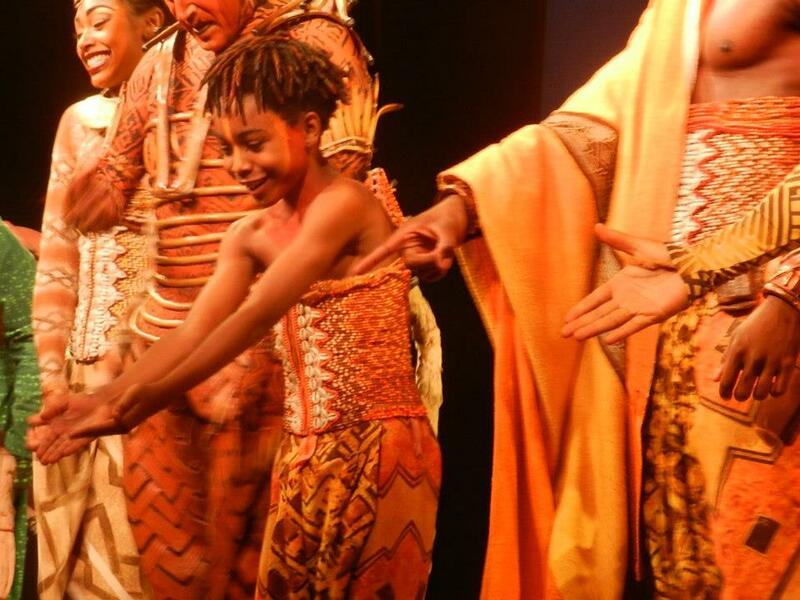 He has also received stellar reviews for his performances.